Holly: “Casting” it aside! Good one! Looks like future earthworm food to me. 8th edition!! 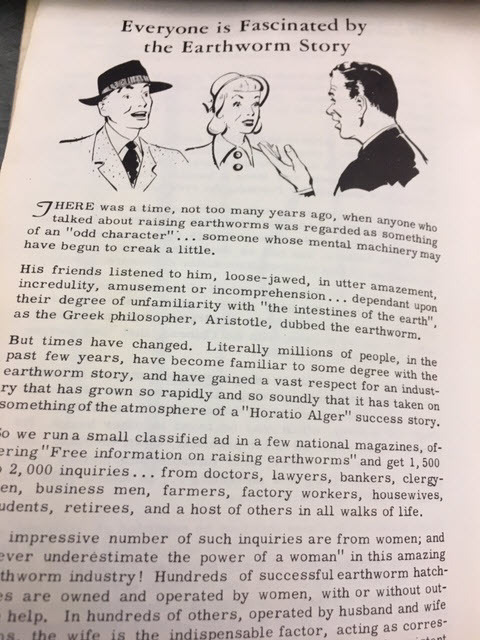 And they never updated the pictures from the original 1959 issue. 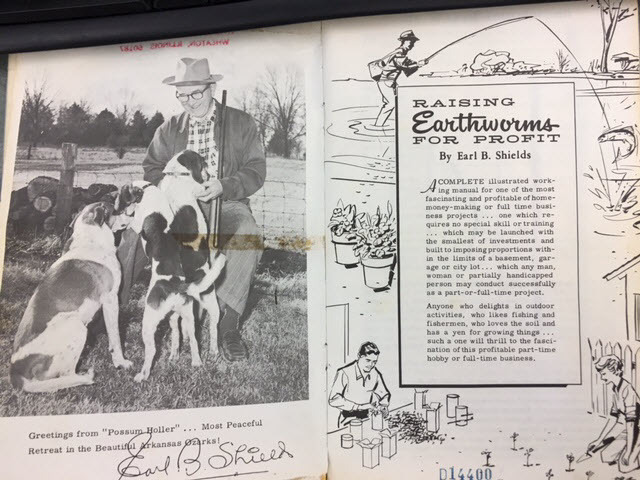 However, the dogs do seem fascinated by the earthworms in that first picture. I think those two people from 1959 are more like stunned and shocked. I’m totally cosplaying as Captain Earthworm at the next Comic-Con. Red Wriggler the Cadillac of worms. I had a worm ranch as a child. I got them from the giant compost pile where the lawn clippings went. I did not realize my nightcrawlers were unsuitable for ranching! 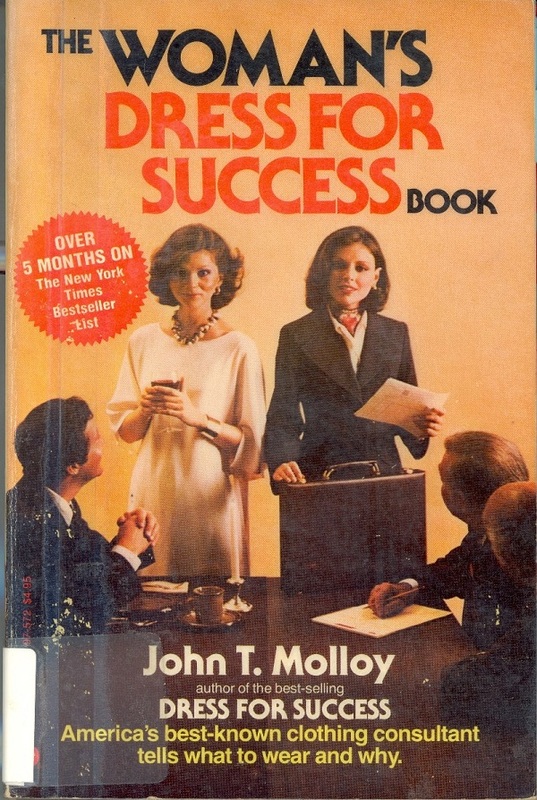 This book would have been TMI for me, though. 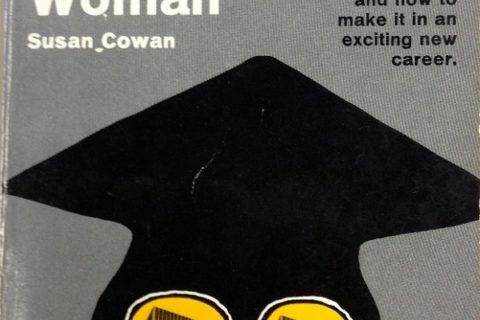 My friend has this book! 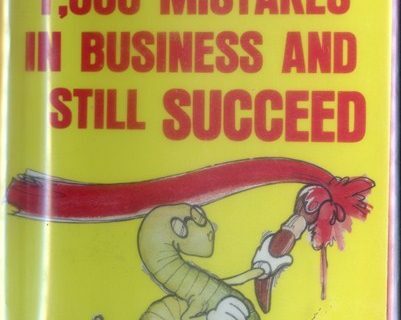 It seems to me the big problem is finding a way to market your worms that doesn’t kill your profit. I just checked, our system has the 14th and 20th editions. 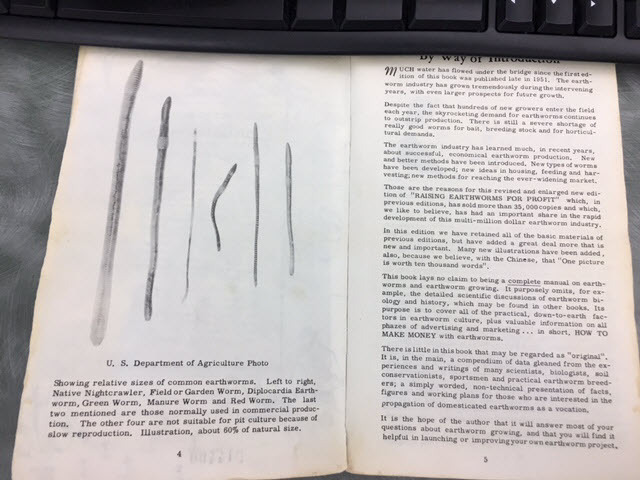 So another good reason to weed, you can get a newer edition! 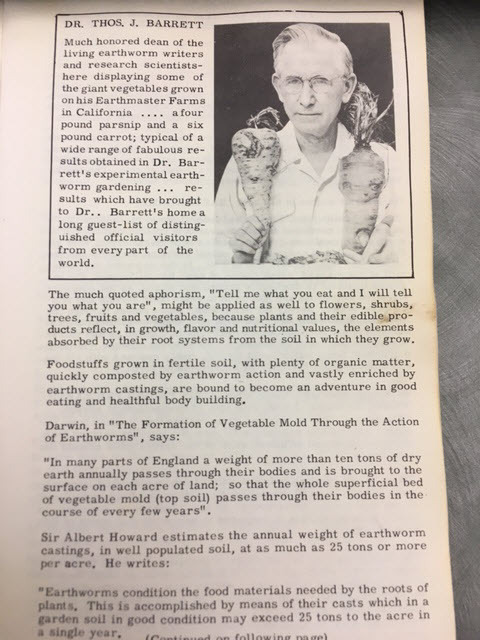 My father was a worm farmer. Earl Shields and his son and grandson after him were family friends. Good information for the time and place, but even the newer editions get dated quickly. 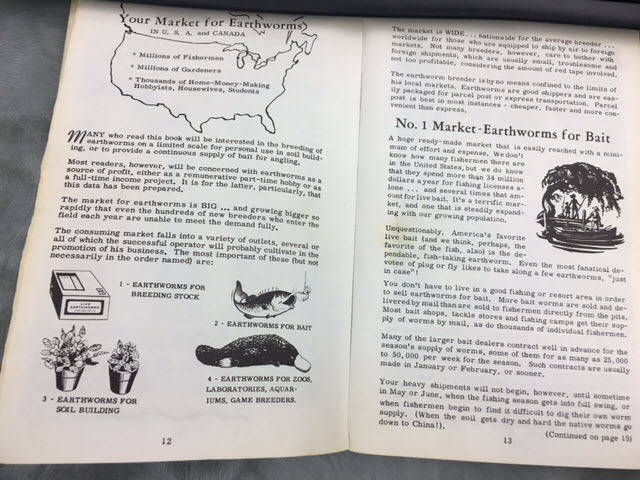 Shields Publications, which publishes and sells many earthworm books, was sold to a different family a few years ago, so I’m not sure how many new editions there are. Love the platypus as an example of a worm-eating zoo creature on page 12. I have a vermicomposter, and I do sometimes sell the red wigglers from it to aquarists for their pet fish or to people looking to start their own composters, but I wouldn’t say that it’s a great way to make a profit these days! 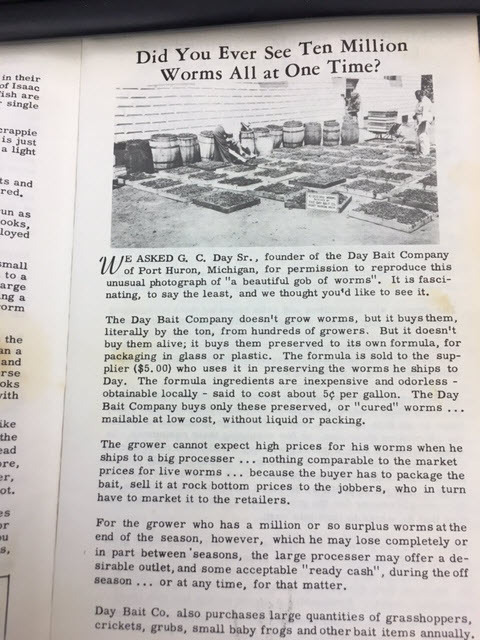 It was a very lucrative business when anglers fished mostly with live bait . 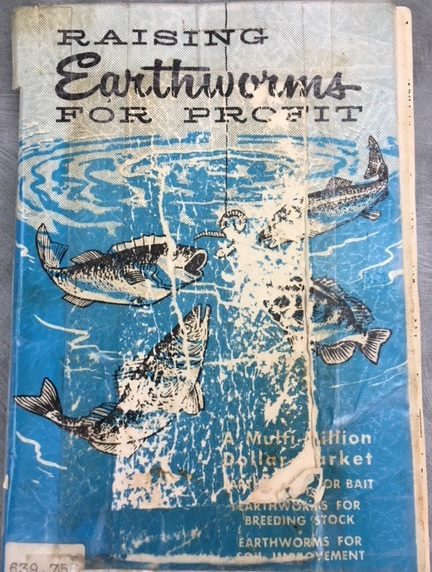 But the real money was in selling them to people who wanted to start their own worm farm. But I remember that there was one guy up in New York who had a huge operation and he only sold to bait shops and anglers, never to other farmers. 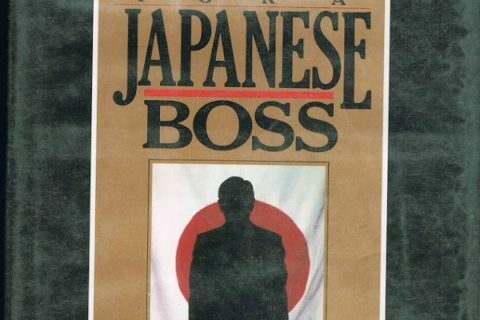 He made a fortune, and my dad shipped worms for him when he couldn’t fill the demand from his own supply. This seems like something you’d see an ad for in Popular Mechanics, right next to the ad for the car that gets 80 mpg and the uranium prospecting kit. 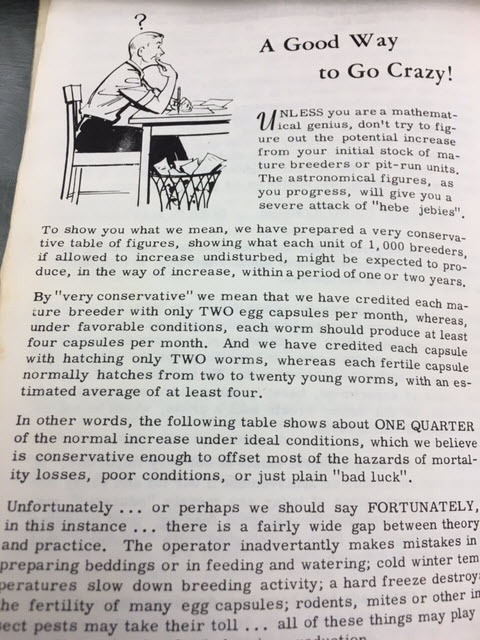 Well, more likely Popular Science, which is where I saw such ads as a child. I really wanted to send away for that breeding stock of red wigglers!